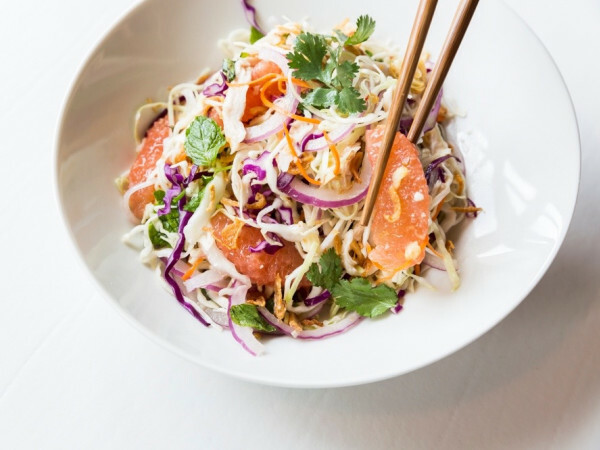 A new restaurant on edge of the River Oaks District has launched and, unlike most of the District's tenants, it's a very affordable place to dine. 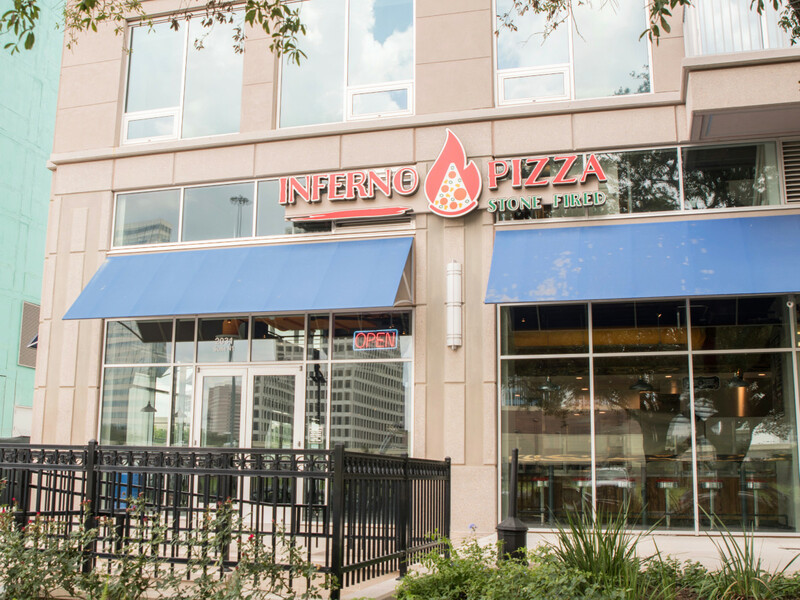 Inferno Pizza opened quietly last week on the first floor of the SkyHouse River Oaks apartment building. 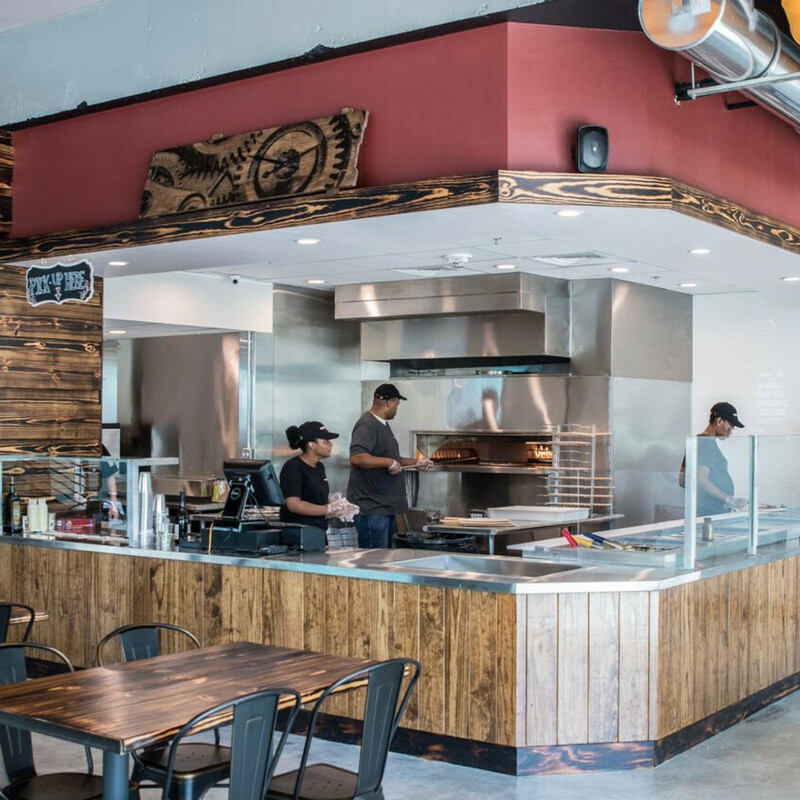 The fast-casual pizza joint follows the path of places like Mod Pizza, Pie Five, and the Lebron James-backed Blaze Fast-Fire’d Pizza; diners build their own pies, selecting from an array of toppings, for a fixed price (a.k.a. 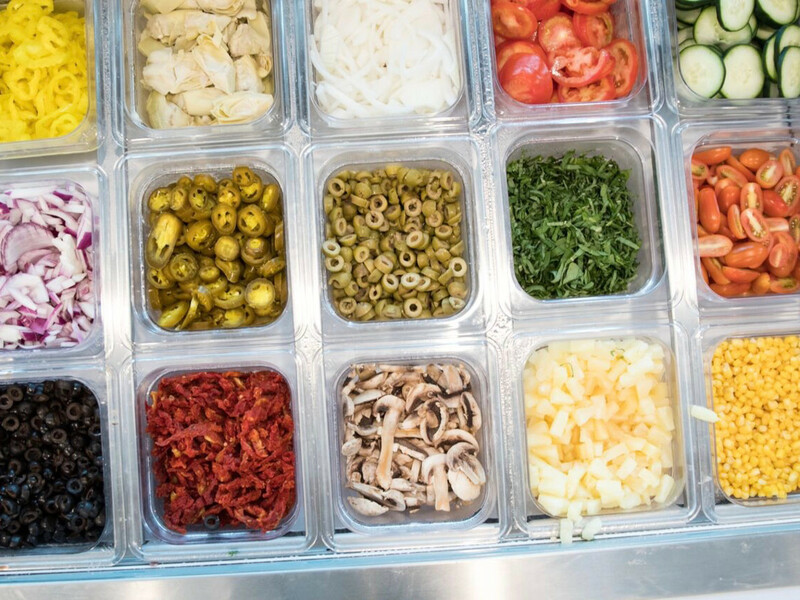 it's "the Chipotle of pizza"). 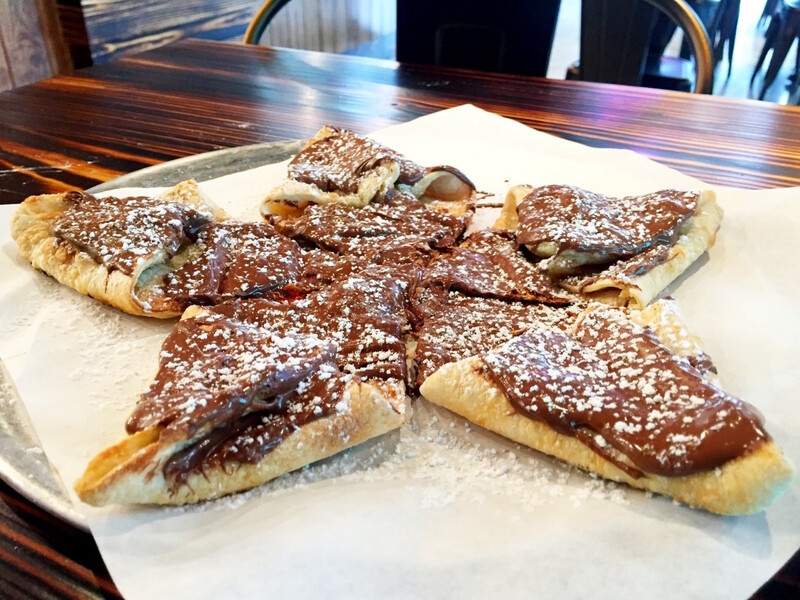 At Inferno, the choices start with a wide variety of sauces, everything from traditional red and white to sweeter flavors like teriyaki and barbecue, along with a number of cheeses including standard mozzarella, fresh mozzarella, feta, and even blue cheese. 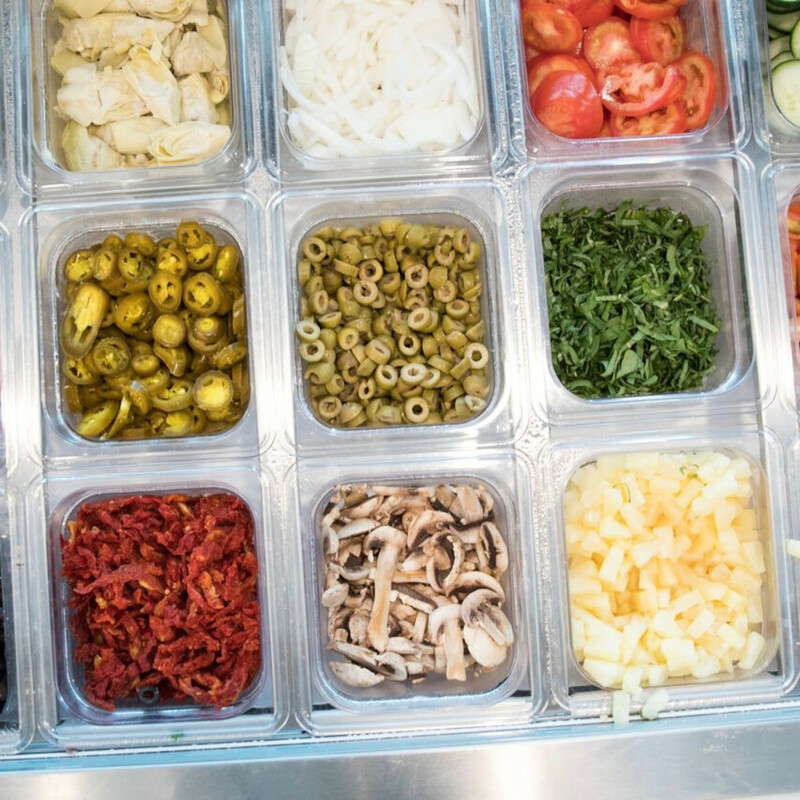 As well, all of the usual meats and veggies — sausage, pepperoni, meatballs, tomatoes (fresh and sun dried), mushrooms, onions (red and white), peppers (bell and banana), and much more — are present and accounted for. 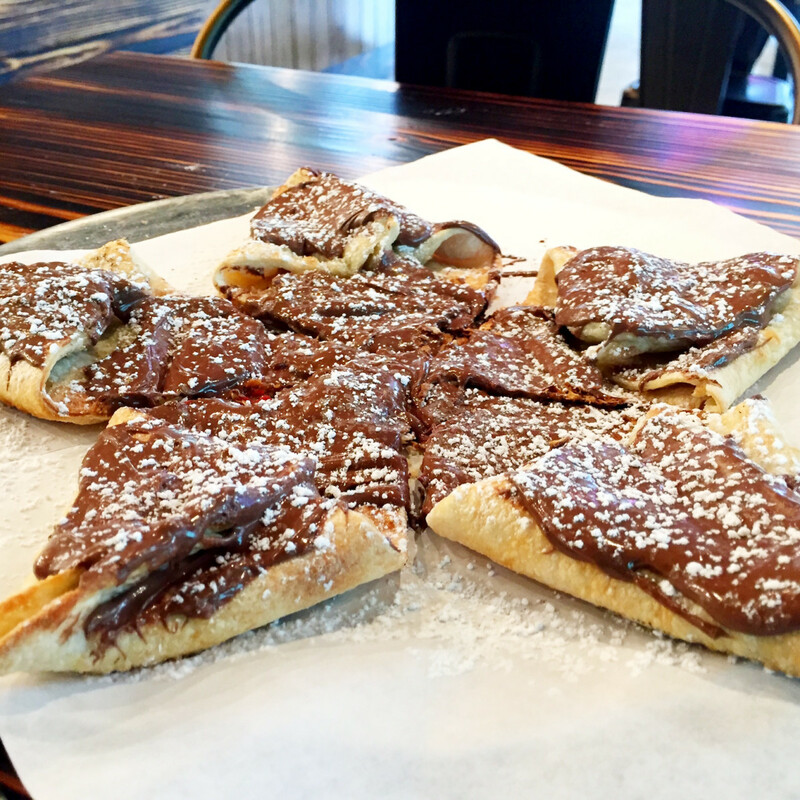 Gelato plus a star-shaped pizza topped with Nutella are available for dessert. 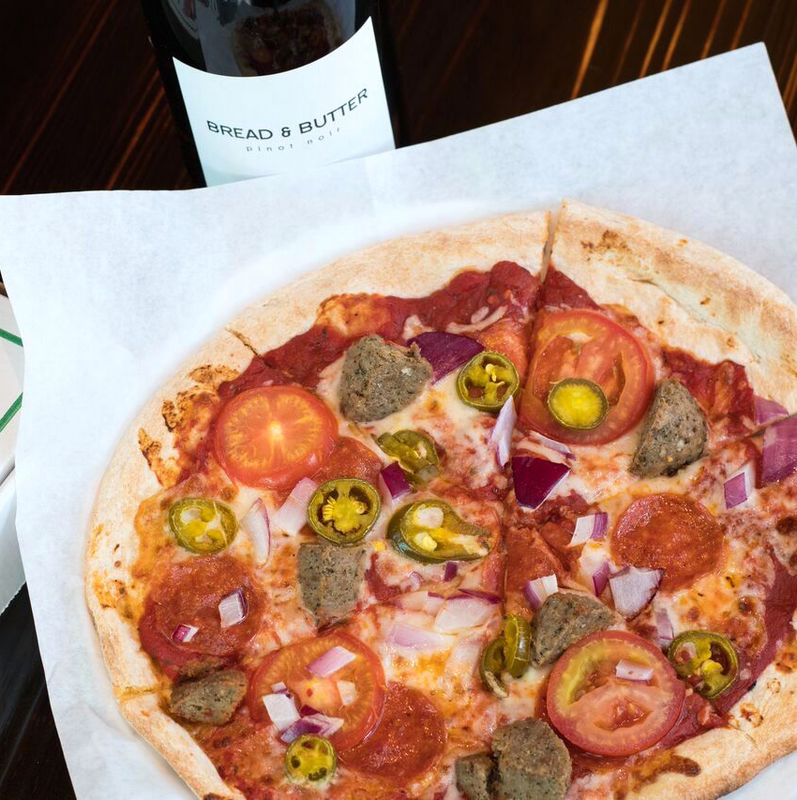 Best of all, the 11-inch thin crust pizzas are only $9.99 regardless of the number of toppings a diner chooses to add, except for fresh organic eggs, which cost $1.50 each. 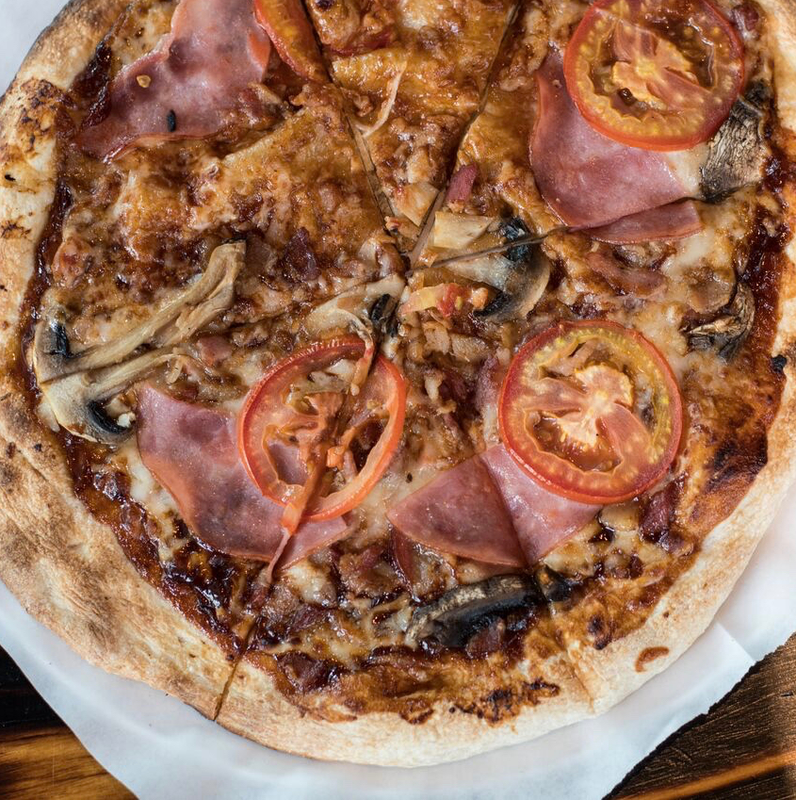 Switch to a gluten-free crust for $3. 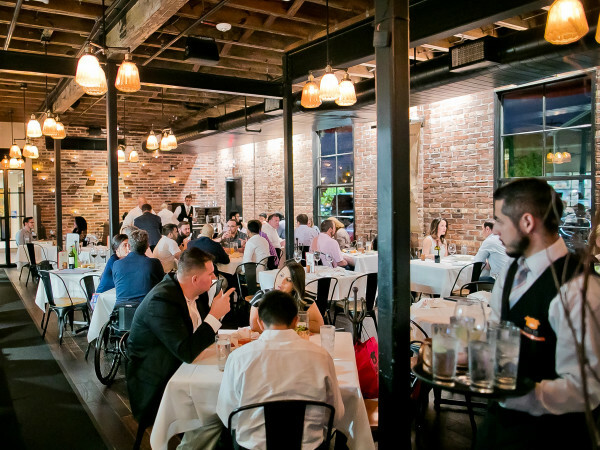 The space offers lots of seating, including an elevated 25-person private dining room, and several flatscreen TVs for watching sports. 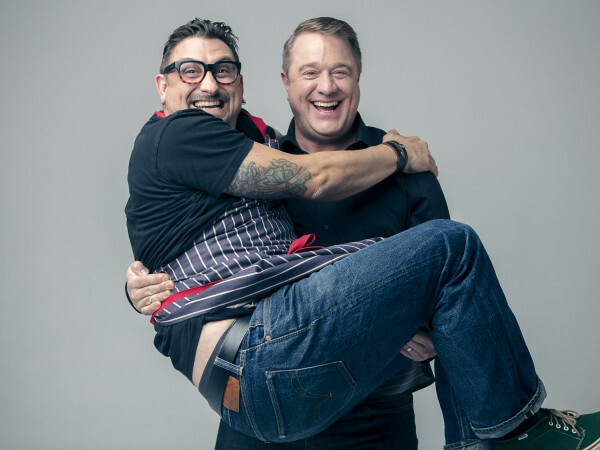 Once the restaurant receives its pending liquor license, within the next two weeks, it will offer craft beer and wine for both dine-in and to-go customers. 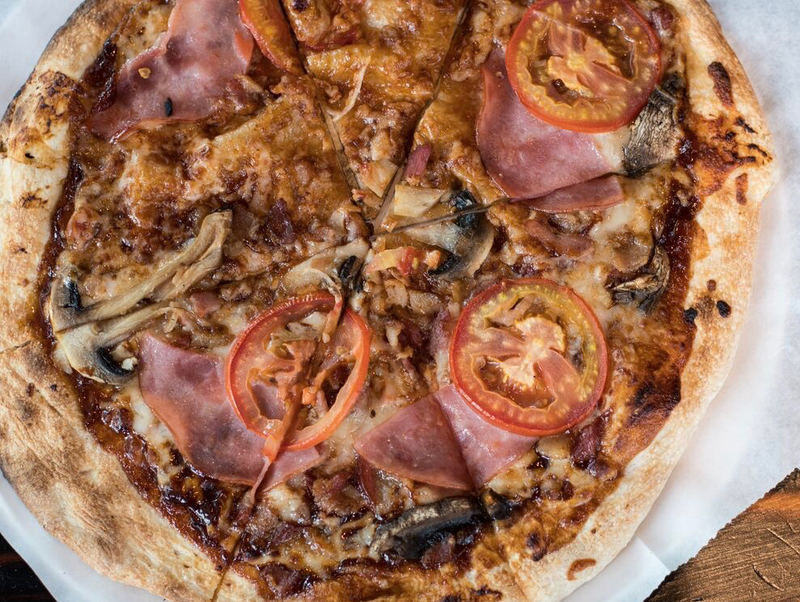 Realistically, the thin, crispy crust means Inferno isn't competing for the title of Houston's best pizza, but it will satisfy a pizza craving for a low price. 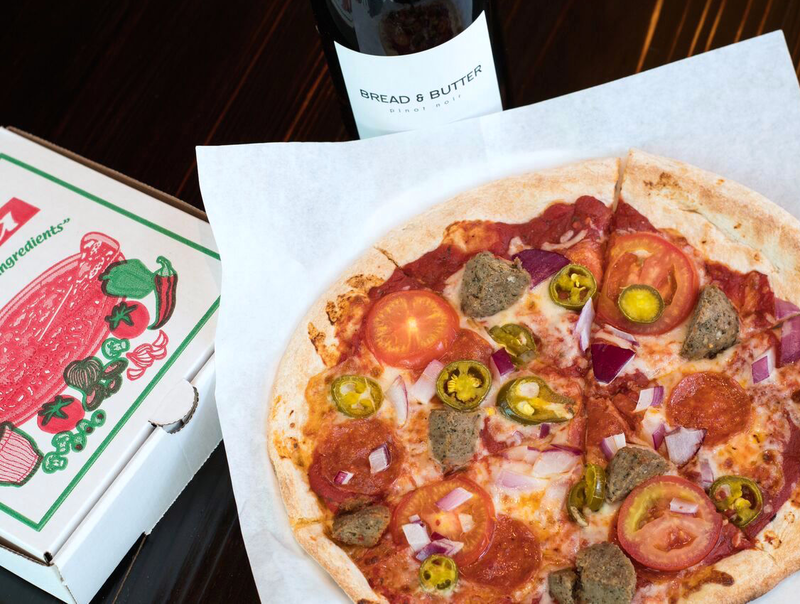 The restaurant offers free delivery to SkyHouse residents and will also deliver to the adjacent Wilshire and Arabella condos when those buildings open later this year. Want to give it a try? 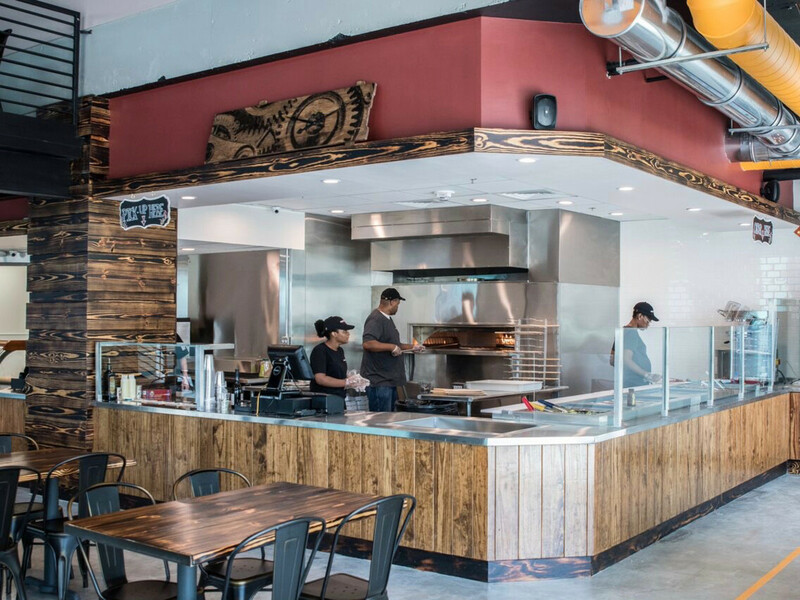 The restaurant will celebrate its grand opening on Wednesday with 50 percent off all pizzas from 10:30 am until 10 pm, and the Texans preseason game will be on all TV screens. 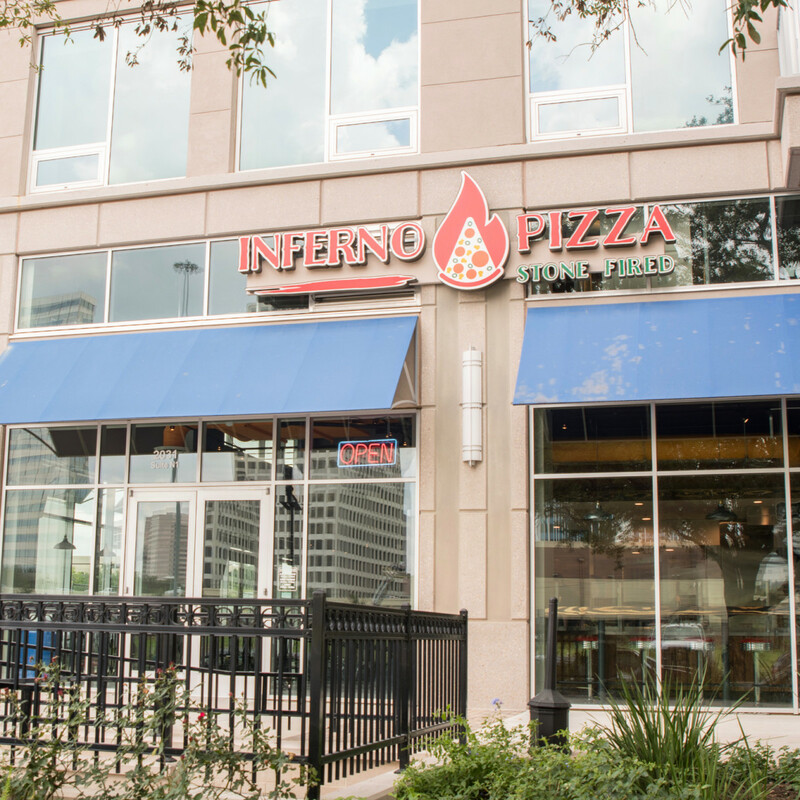 Inferno Pizza, 2031 Westcreek Lane; free parking is available on the street or the first floor of the SkyHouse River Oaks garage.